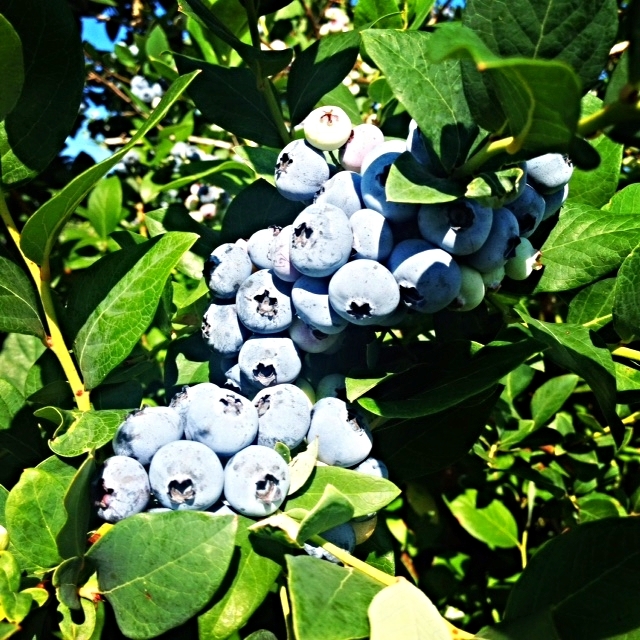 Carini Farms is a family owned farm which dedicates over two hundred acres to the production of blueberries. We have a long tradition in the production of blueberries, starting in the early 1940's with the Carini Family, and also with the planting of William Weippert. Our farm grows, harvests and packages the fruit directly from the fields in facilities located on the farm itself. This gives us the ability to oversee the quality of our berries; from the early stages of planting right through to their finished form. We are the fourth generation blueberry growers committed to producing the highest quality of berries, while being good stewards of the land and environment. Located approximately two miles from Lake Michigan, our acid-sandy soils are ideal for growing easy, high quality fruit. Our proximity to the lake shore provides some some of the best conditions in the world for producing highbush berries. We have recently diversified, with the addition of a delicious southern blackberry variety to our farm that is not common in the Michigan area. We look forward to expanding the crop over the coming years. Our business believes that strong roots in the community and a commitment to producing quality fruit is what makes our operation so special. Carini Farms offers primarily fresh, custom packing during the harvest season. Throughout the year, we also offer custom frozen packing so that you can enjoy our berries all year round. Check out our monthly blog to hear what is happening on the farm, see some great photos of our delicious berries and learn delicious blueberry recipes!